Pateshwari Primary School lacked some of the basic amenities that a school should have before RTI and SART 232 took up the school. New Tube Lights & Fan fitted in the classrooms. The school was inaugurated by Tr. Suman Voora & Tr. 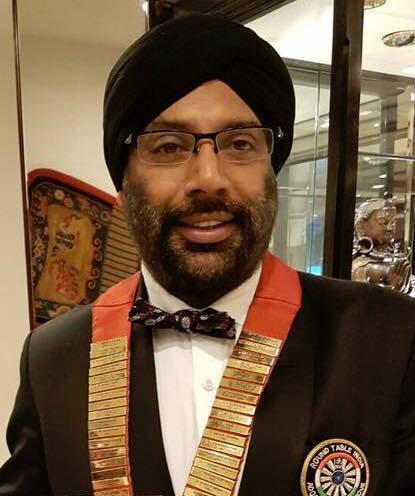 Manpreet Singh Raja on the 23rd of November 2015 with tablers and circlers present across Area 14 and Nationals. More than 120 children now have proper benches and a good atmosphere to study.